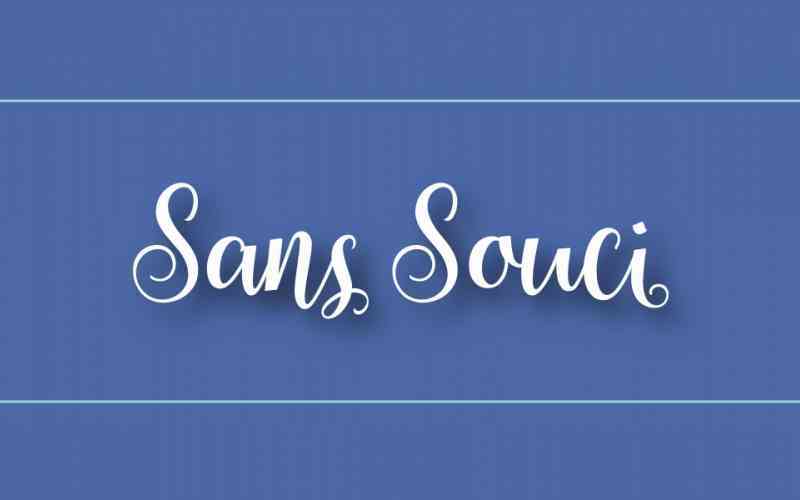 San Souci means "without worry." It's an apt description of the Daylesford Crossing lifestyle. Our motto, “Senior Living, but different,” reflects our unique blend of completely customized support, sophisticated surroundings, and unparalleled hospitality. Come learn more at a special luncheon. Bring a friend! Spaces are limited, please RSVP today.